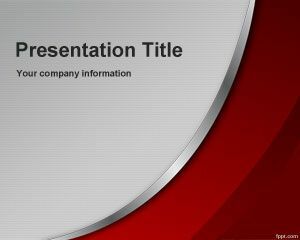 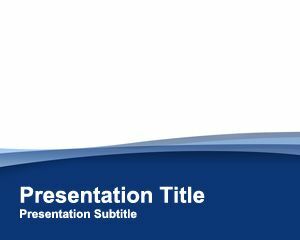 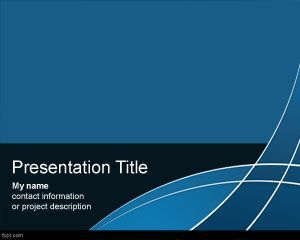 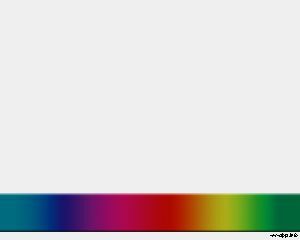 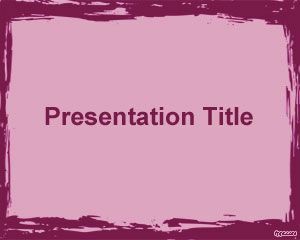 Vivid PowerPoint Template is a free blue template for Microsoft PowerPoint that you can download to decorate your slides as a simple abstract template background for your presentations. 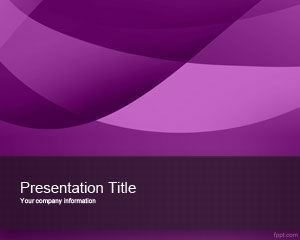 Vivid PPT template has some nice curved line effects on the slide design and it is a free PPT template backgrund that you can download for your presentations as a free .ppt file. 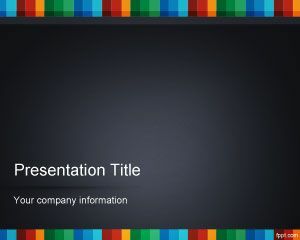 This lifelike graphic for PowerPoint can be used as a free pictorial PPT template background with an intense style design and saturated effect.